According to the USDA, foods labeled “100 percent organic” must contain (excluding water and salt) only organically produced ingredients. What does that mean for you? It means pure and natural food. No pesticides or man-made chemicals. Just good honest food. One of the best things about organic food is that organic produce just tastes better! We carry many organic items, just ask any of us and we will point you towards them. You can also see our current list of organics here. Where can I learn more? 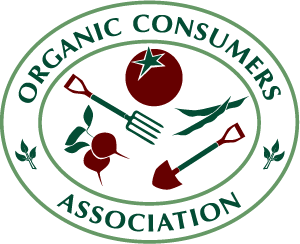 There are many great resources for news about organic produce and what it means to be an organic consumer. We suggest the following sites as a starting point.